New Delhi: Amway India, country’s largest Direct Selling Company organized a dazzling Fashion Show – ‘Attitude Shining Star’ in New Delhi on 22nd July 2017. Attitude is Amway’s entry-level premium brand, offering a range of skin care and cosmetic products specially created for the youth. 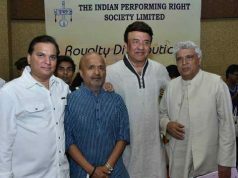 The evening was a myriad display of colors and talent as the Amway direct sellers who are its Brand Ambassadors walked the ramp. 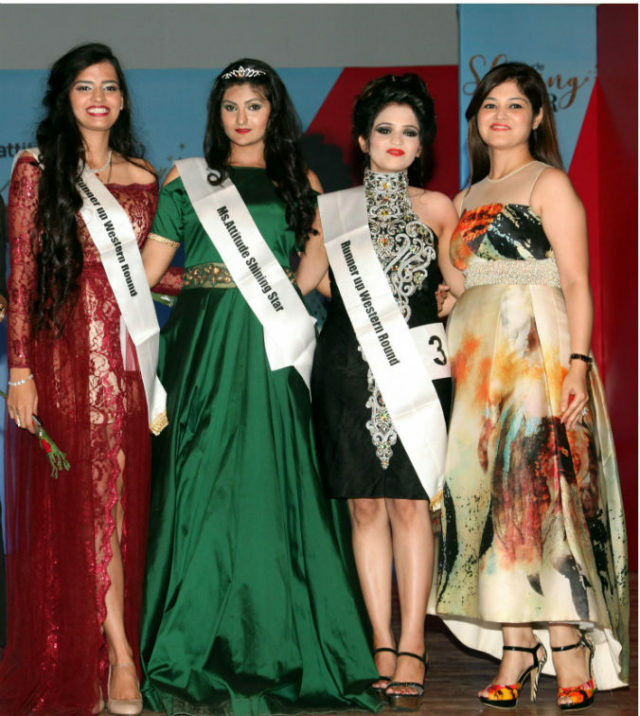 Ms. Komal Khandelwal was crowned as Attitude Shining Star on the criterion of her attire, attitude and talent, Ms. Neha and Shruti Nandal were announced the first and second runners up respectively. Ms. Vijeyata & Mr. Brijesh, Mr. Neeraj and Ms. Kareena were crowned as winners and second runners up of the Ethnic Round respectively. Ms. Nutan was announced as Ms. Smile. The contestants marked their presence by wearing vibrant Attitude colors. The jury panel included Mrs. Priyanka Bhatia, Delhi-NCR based Restaurateur and Entrepreneur.